What is a basemap? 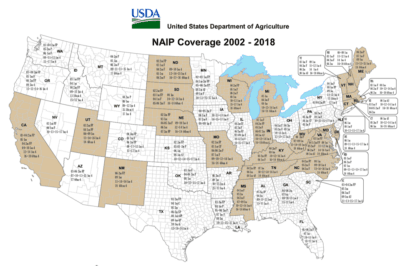 The term basemap is see often in GIS and refers to a collection of GIS data and/or orthorectified imagery that form the background setting for a map. The function of the basemap is to provide background detail necessary to orient the location of the map. Basemaps also add to the aesthetic appeal of a map. Typical GIS data and imagery that make up the layers for a basemap: streets, parcels, boundaries (country, county, city boundaries), shaded relief of a digital elevation model, waterways, and aerial or satellite imagery. Depending on the type of map, any combination of those layers can be used. For example, for a map showing foreclosed properties, the basemap would consist of GIS data such as streets (with labels) and parcel lines. 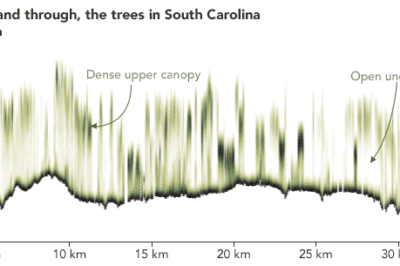 A map showing hiking trails would benefit from a basemap containing a digital elevation model or topo lines that shows elevation, thus allow viewers to understand the rise and fall of a trail’s path. Map of the central regions of Ancient Greece. Source: Wikimedia Commons. 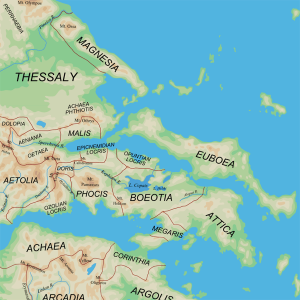 In the example above showing the regions of Ancient Greece, the basemap used is comprised of a shaded relief showing the land areas, waterways and ocean layers. The foreground data showing the regions makes up the actual subject data of the map. 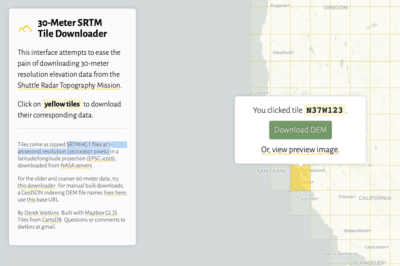 Basemaps are also pre-authored datasets that can be pulled from online sources. Esri’s ArcGIS online offers a selection of predefined basemaps that can be used for creating online maps or that can be pulled into ArcGIS for use as a basemap when using the desktop mapping software. 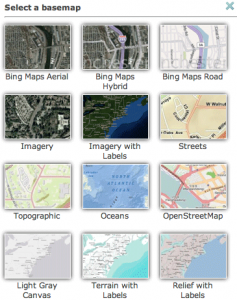 Select of basemaps from Esri's ArcGIS Online. ArcGIS Online, gis data, GIS Learning, mapping, what is a basemap?